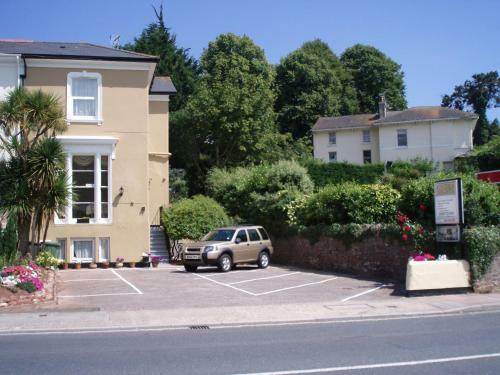 Offering modern rooms with free Wi-Fi and private bathrooms, Riviera Nights guest house is just a mile from Torquay’s beach and busy harbour front. It also provides free parking and traditional breakfasts. A flat-screen TV, free tea and coffee, hairdryer and free toiletries are included in each brightly decorated room. Breakfast includes freshly-cooked omelettes and full English options, and can be served on the patio outside. Riveria Nights also has a snack shop, with an early starter breakfast available on request. Historic Torre Abbey is 5 minutes’ walk, whilst Torre Rail Station is only 0.3 miles away. Restaurants and bars in the town centre are 15 minutes’ walk away.